Hugo Spindola-Franco, MD, is a board certified attending radiologist and professor of clinical radiology. Previously he served at Montefiore Medical Center and Albert Einstein College of Medicine as the director of the Division of Cardiac Radiology and acting chief for the Veterans Affairs Medical Center. He hails from the Peter Bent Brigham Hospital at Harvard Medical School, where he completed his fellowship. 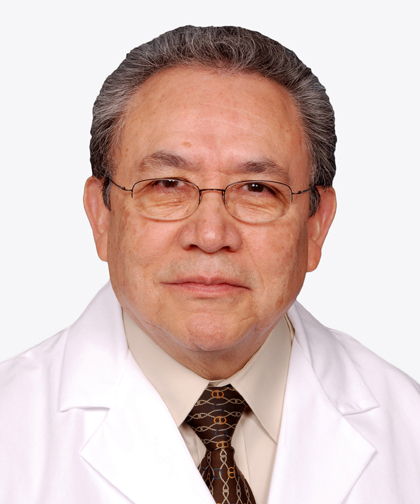 Prior to that, he finished residencies at General Hospital of Mexico, Danbury Hospital and Montefiore Medical Center upon graduating from the National University of Mexico for his medical degree.